Journalists sometimes call themselves “hacks,” a tongue-in-cheek term for someone who can churn out words in any situation. Hackers are enthusiastic and skillful computer programmers. Hacks/Hackers tries to bridge those two worlds. It’s for hackers exploring technologies to filter, visualize and distribute information, and for hacks who use technology to find and tell stories. Hacks/Hackers is a digital community of people who seek to inspire each other, share information (and code) and collaborate to invent the future of media and journalism. Hacks/Hackers aims to help members find inspiration and think in new directions, bringing together potential collaborators for projects and new ventures. Phares Kariuki, Digital Projects & Community Coordinator – African Media Initiative (AMI), from Kenya will grace the occasion. 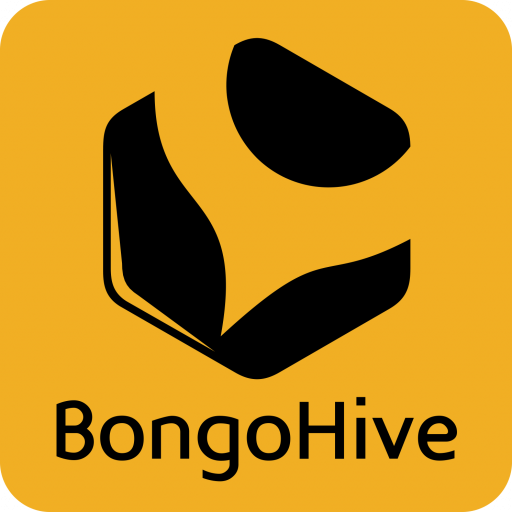 If you would like to get involved, click here to join the mailing list and/or send an email to contactus[at]bongohive.com if you would like to be part of the local chapter organizing committee.